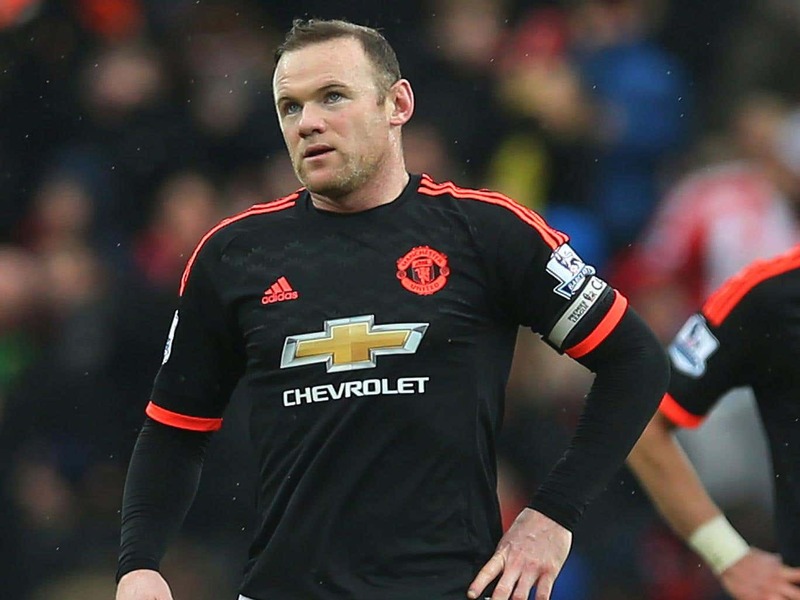 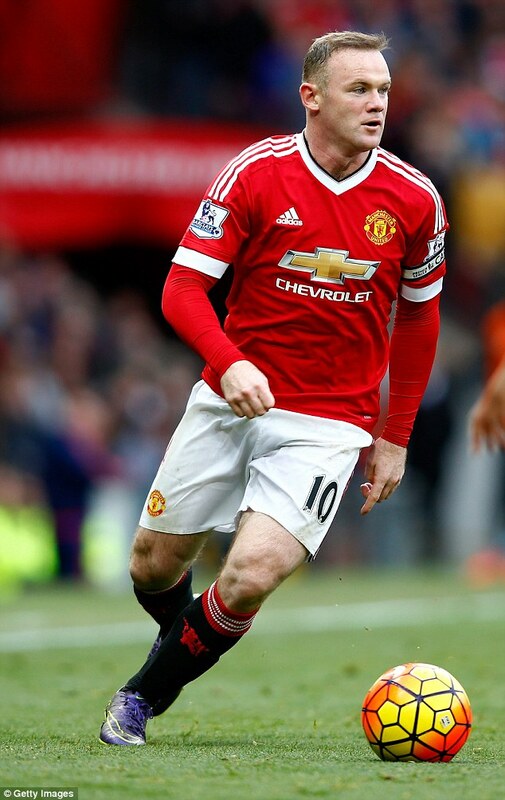 Rooney began playing for Liverpool Schoolboys and scored 72 goals in one season, a record which stood until May 2010. 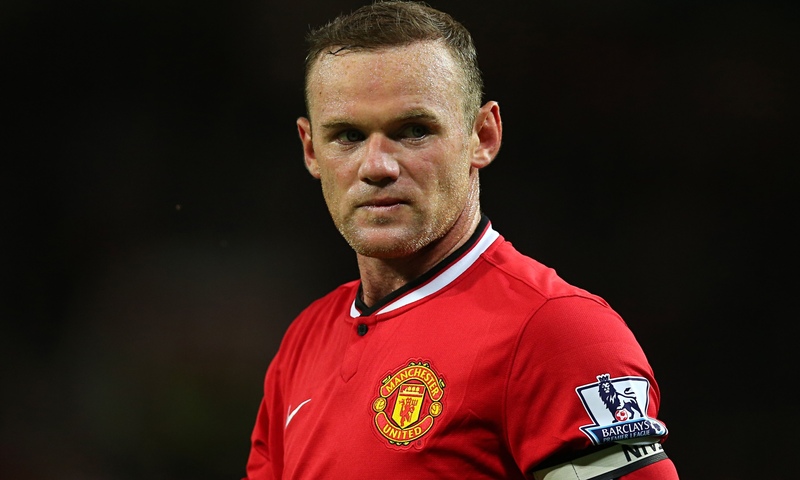 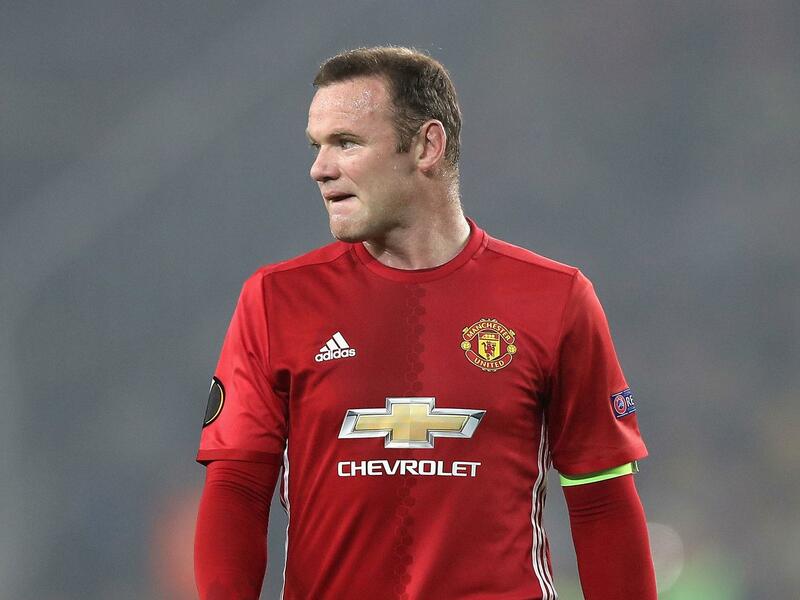 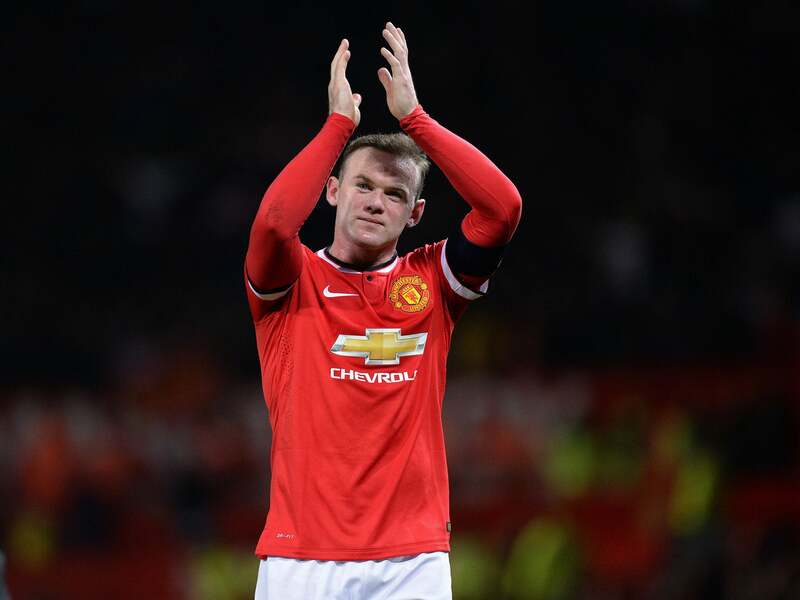 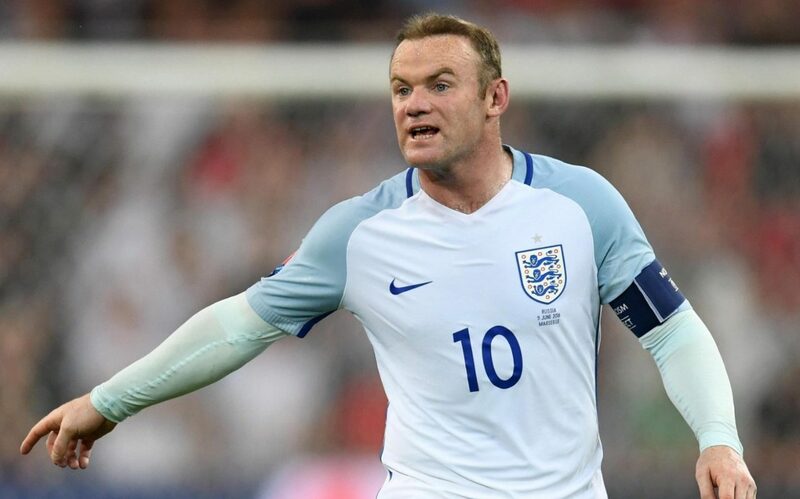 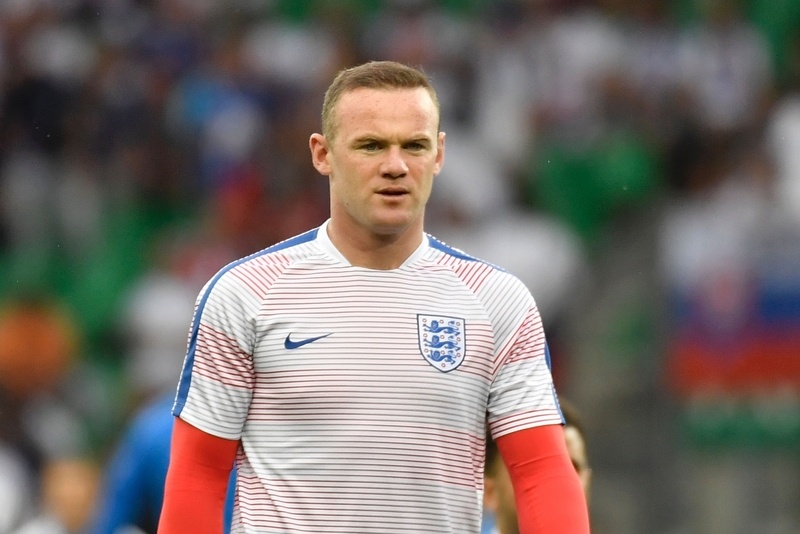 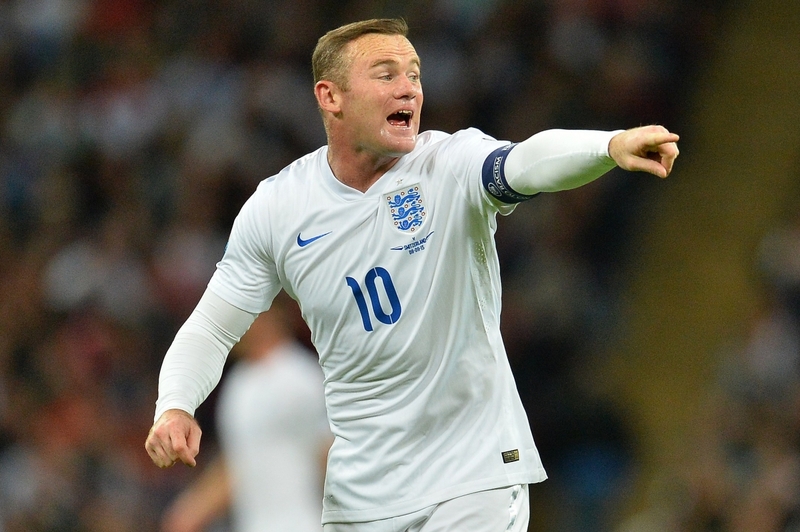 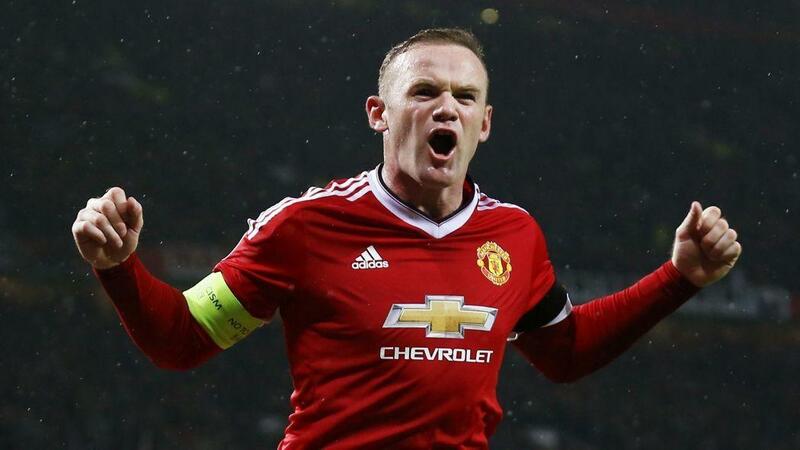 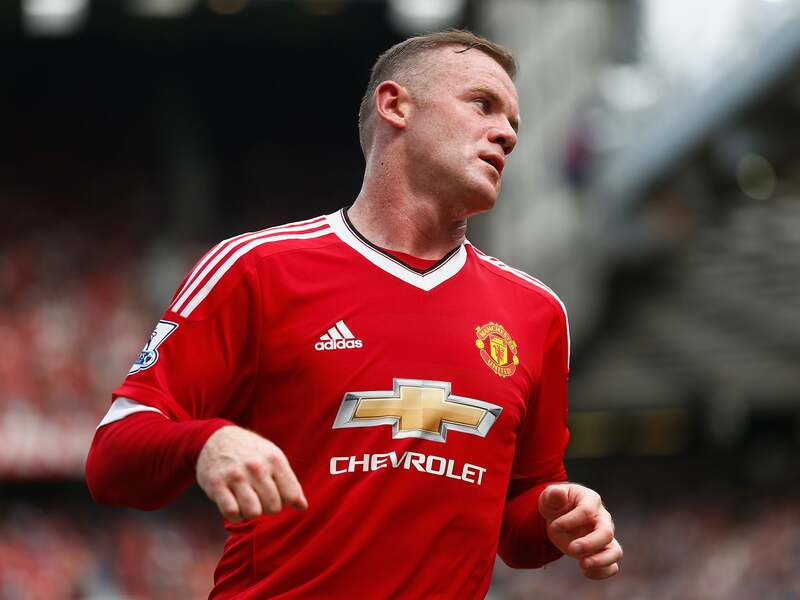 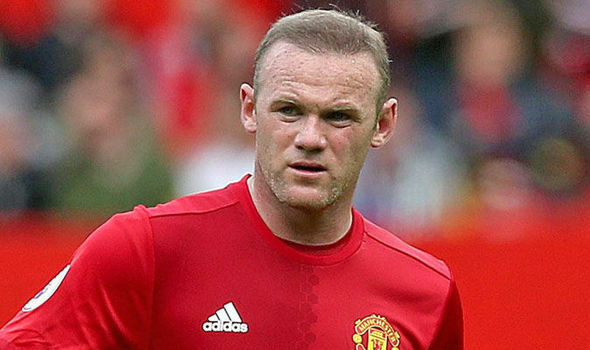 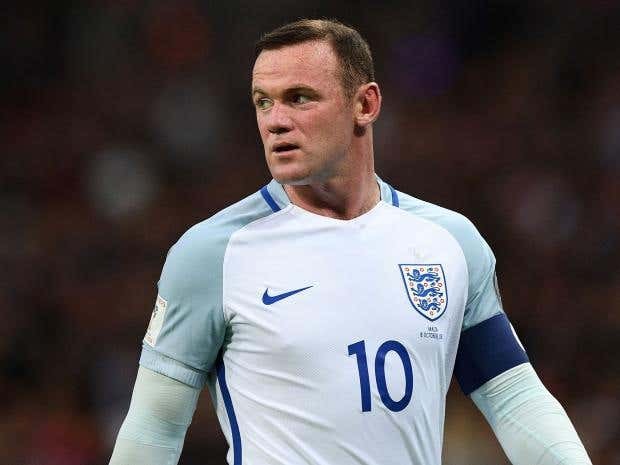 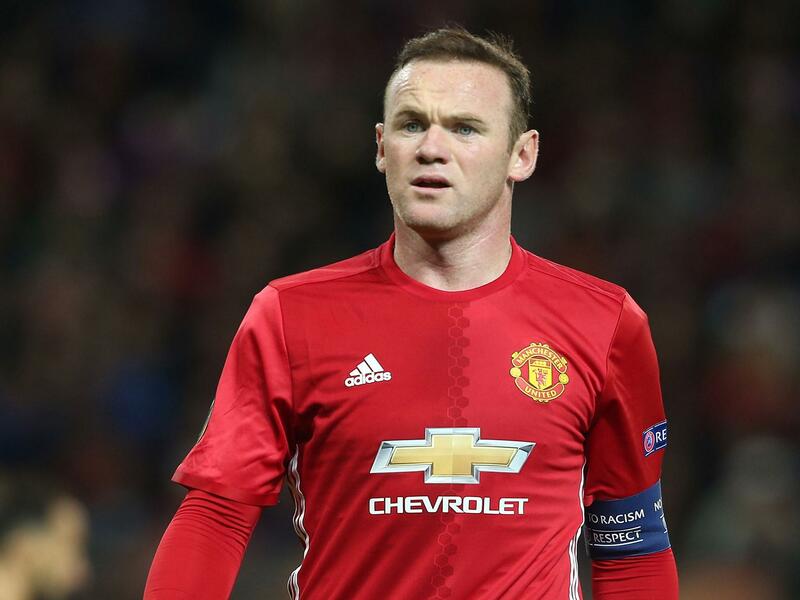 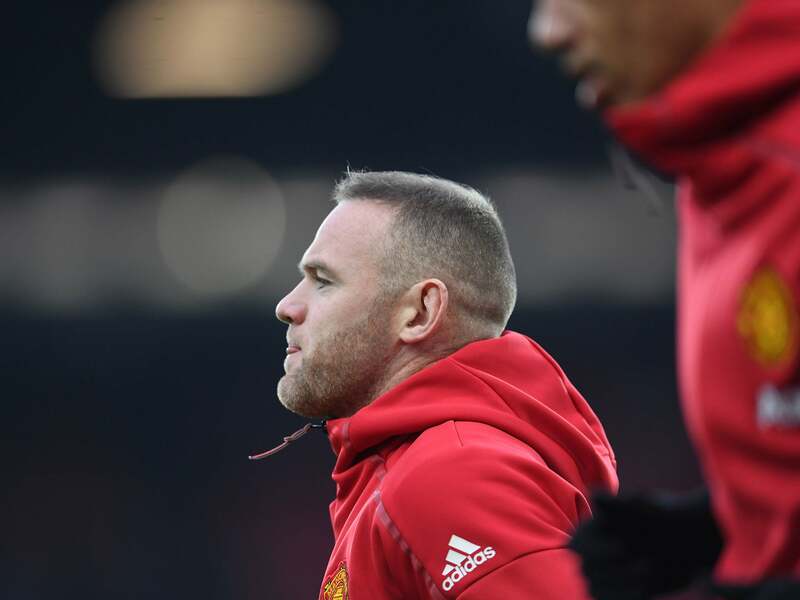 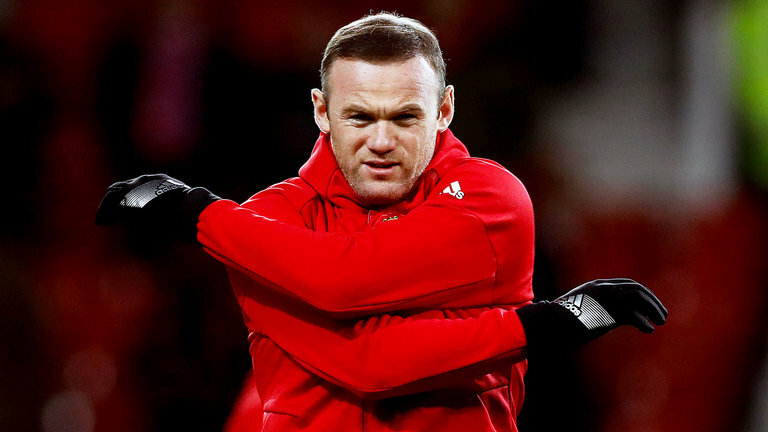 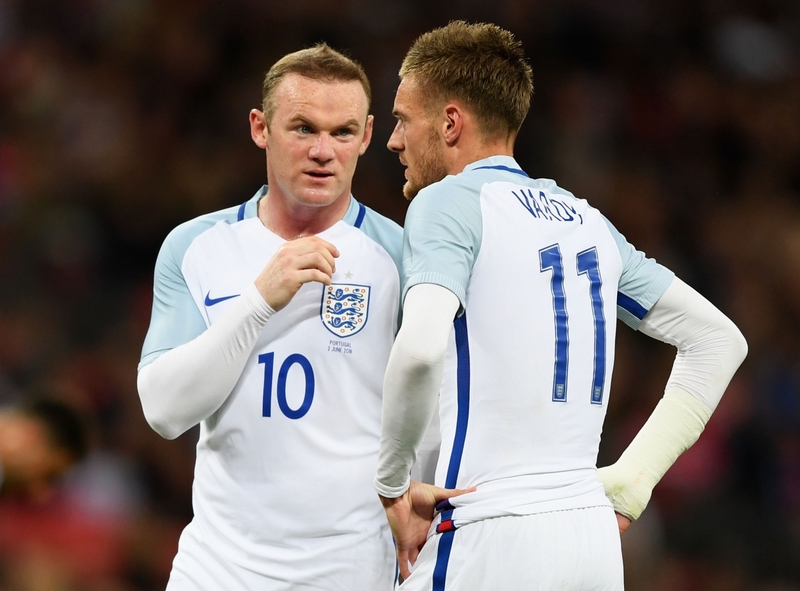 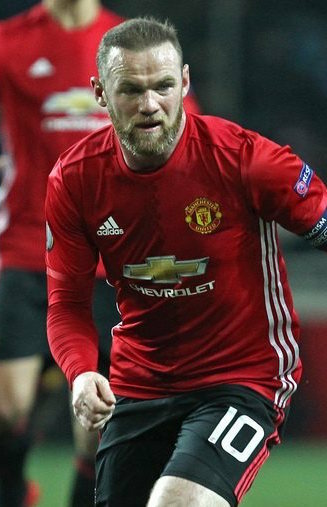 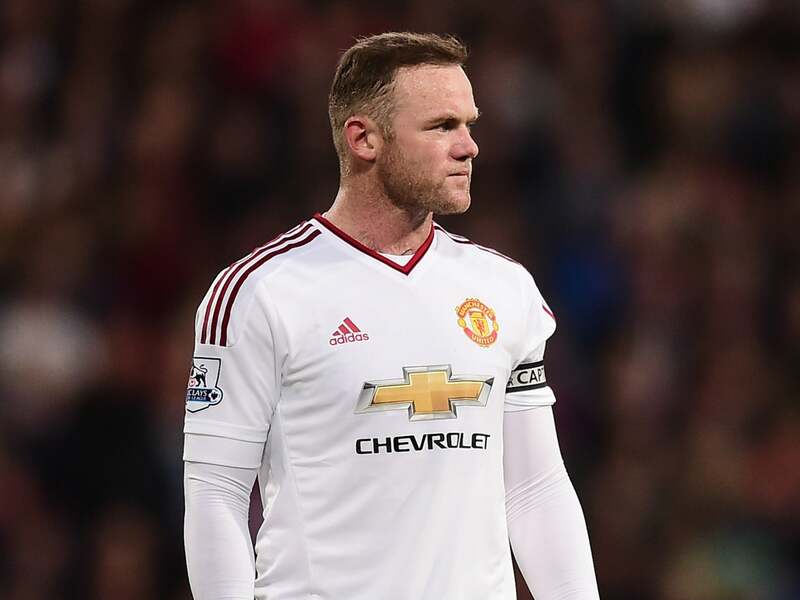 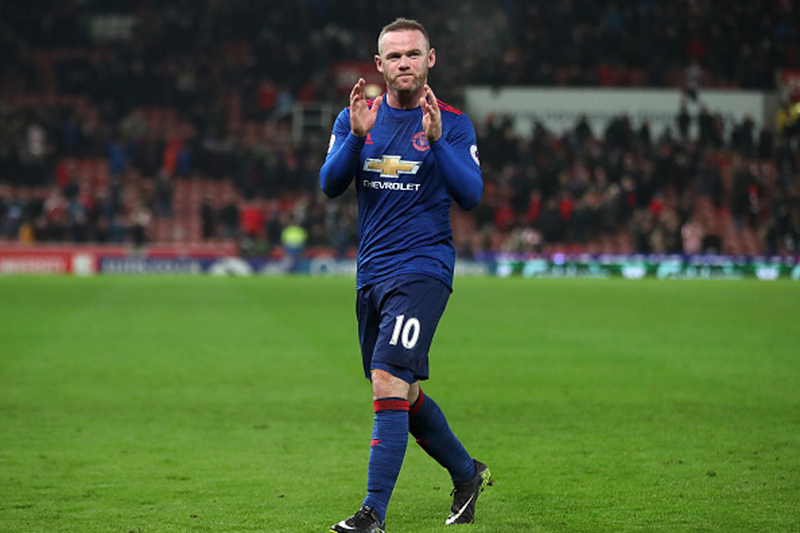 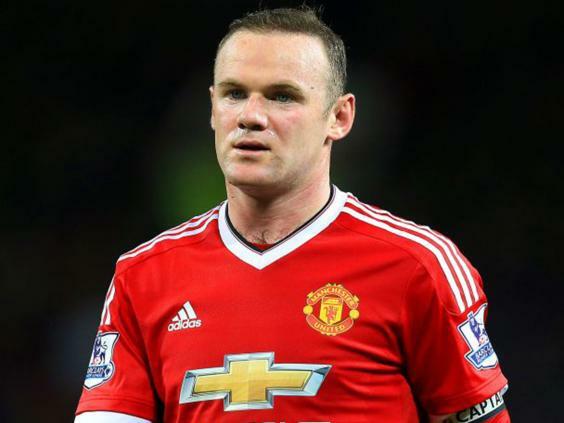 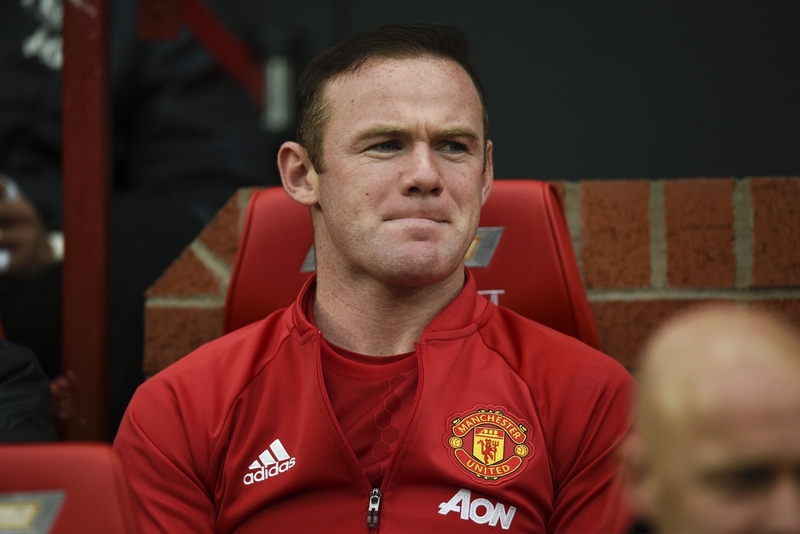 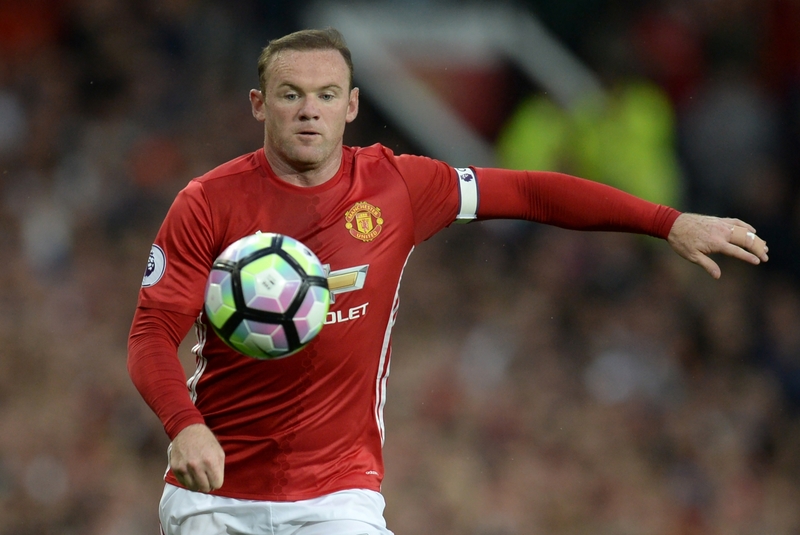 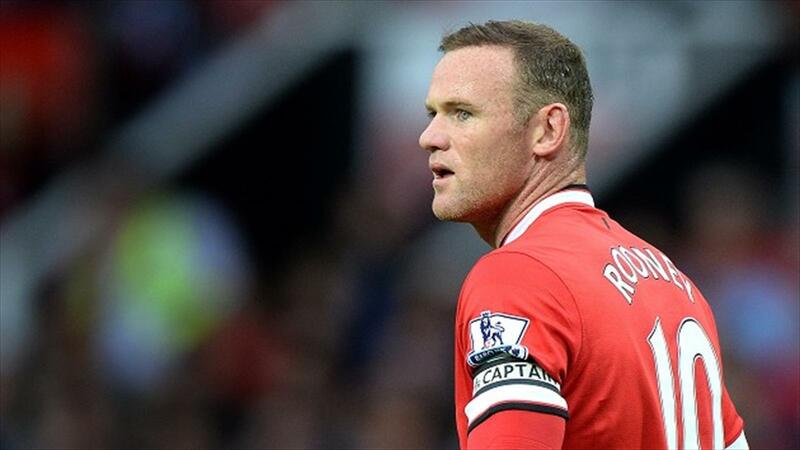 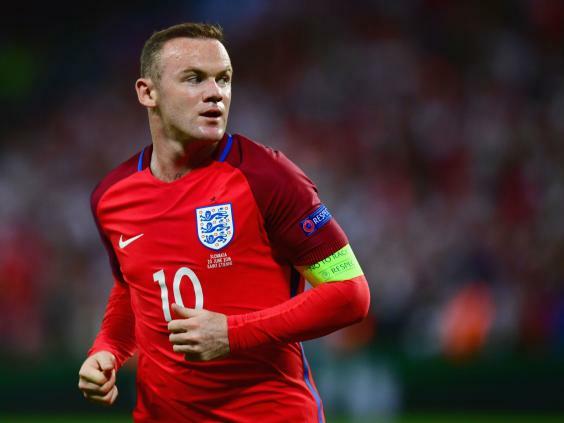 At age nine, Rooney played for Copplehouse boys' club in the local Walton and Kirkdale junior league and scored 99 goals in his final season before being spotted by Everton scout Bob Pendleton. 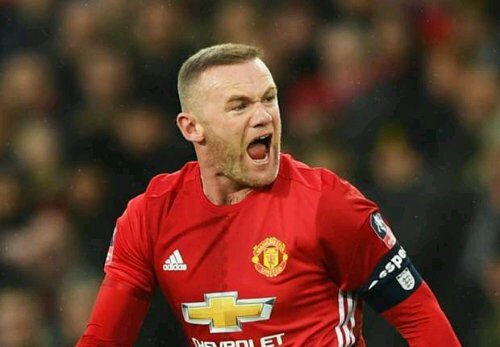 Rooney joined Everton at age nine, and was the Everton mascot for the Merseyside derby against Liverpool as an 11-year-old. 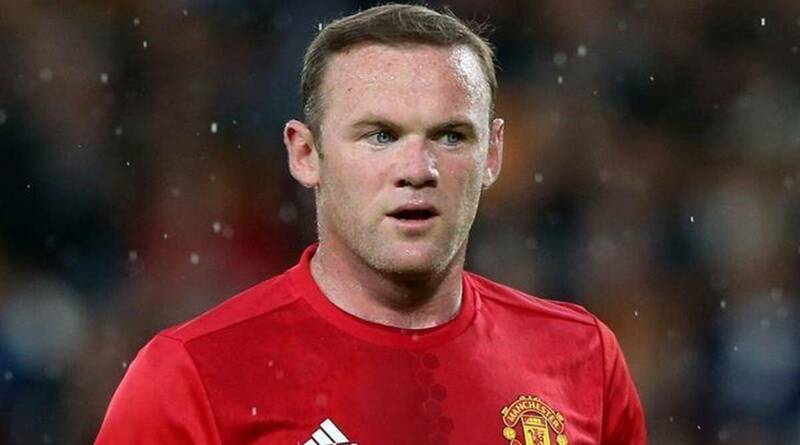 In the 1995–96 season, he scored 114 goals in 29 games for Everton's under-10s and 11s, and by the age of 15, he was playing for the under-19s. 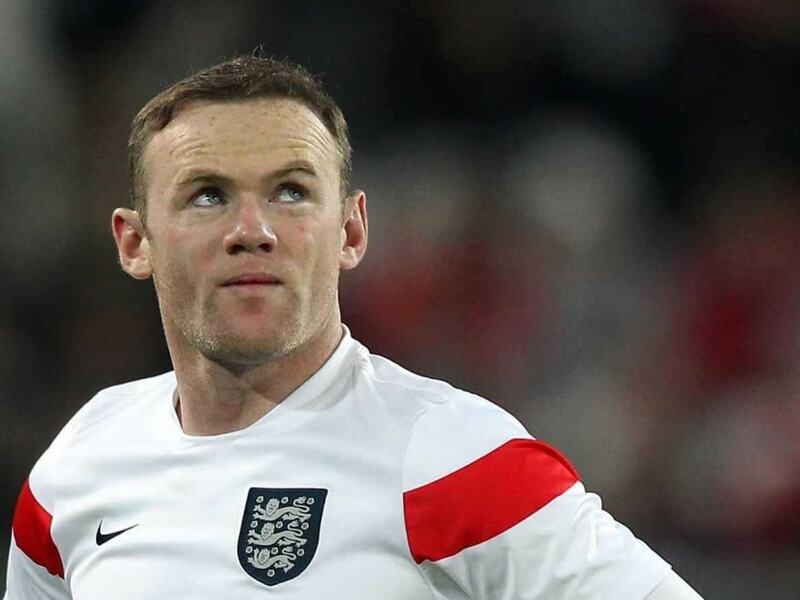 He scored eight goals in eight games during Everton's run to the FA Youth Cup final in 2002. 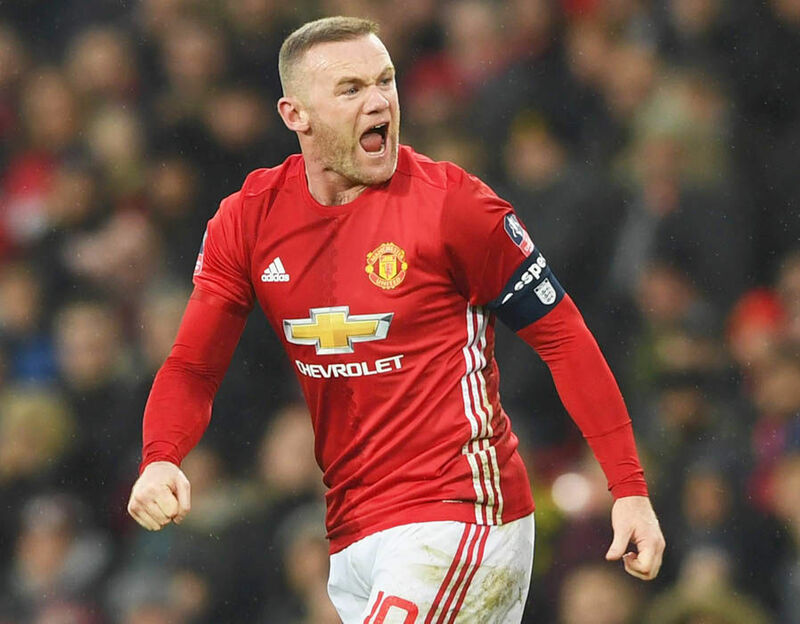 This included one goal in the final defeat against Aston Villa and, upon scoring, he revealed a T-shirt that read, "Once a Blue, always a Blue. " 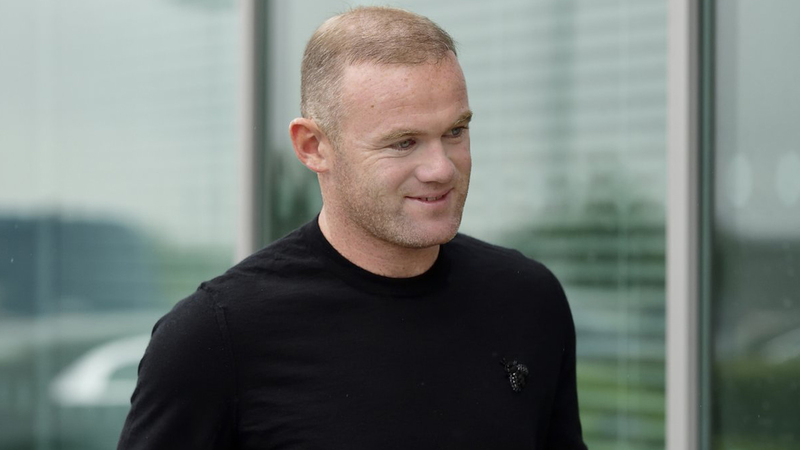 Rooney was included in Everton's first team squad for their training camp in Austria in the summer of 2002 and scored his first senior goal in a 3–1 friendly victory over SC Weiz on 15 July.